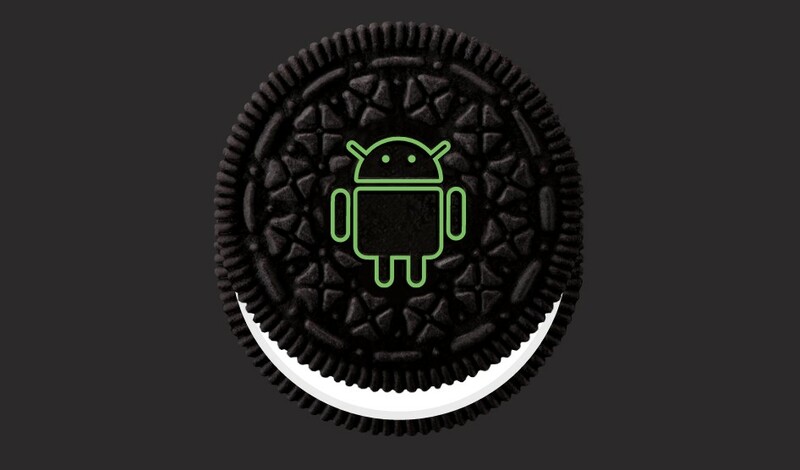 Google has officially launched the Android 8.0 Oreo after the solar eclipse on August 21st (Monday), 2017. The latest version of the Android operating system is the Oreo, the company announced the name with the coincided of solar eclipse in the United States. While the name was already leaked online before its officially launch. The Google’s Android 8.0 introduced new features to its operating system. In the lots of new features, few top features of the OS like picture-in-picture mode, and optimization of battery. Android Oreo helps minimize background activity. Get started on your favorite tasks more quickly with 2x. Nokia 8, Nokia 6, Nokia 5, and Nokia 3.